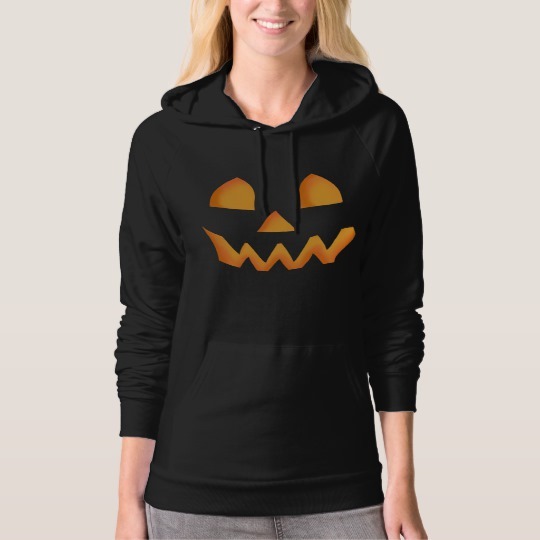 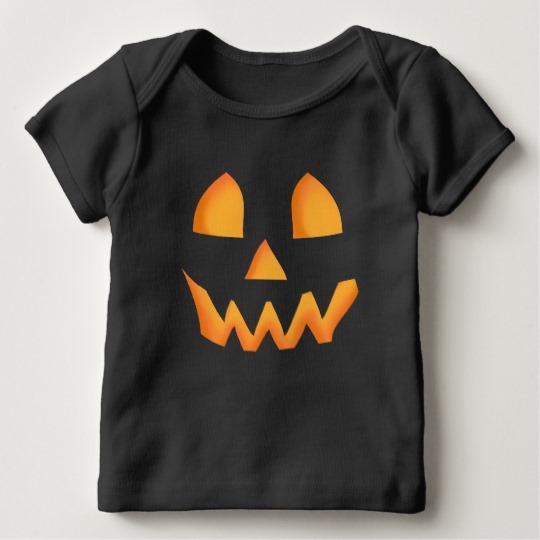 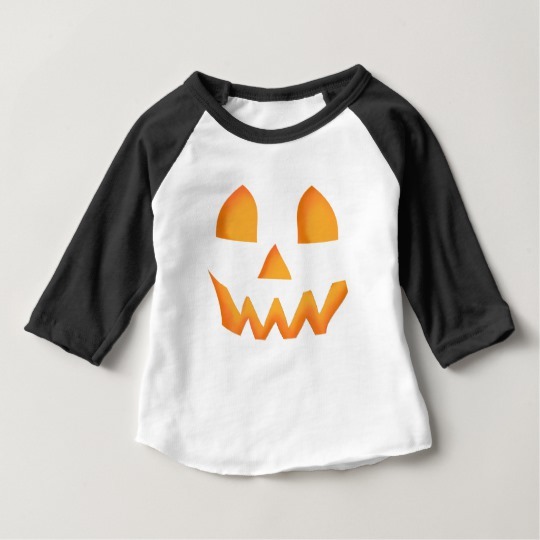 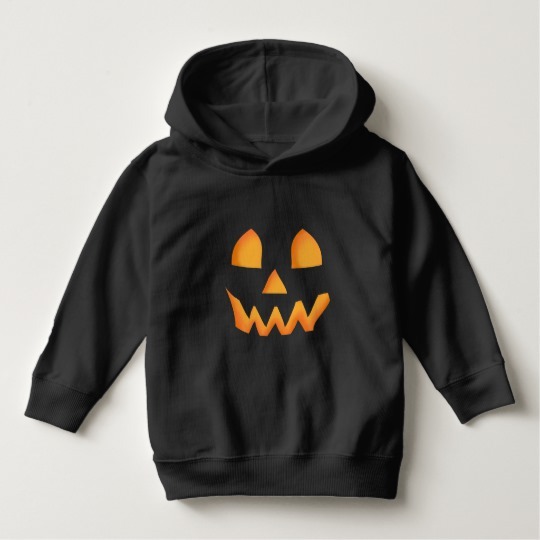 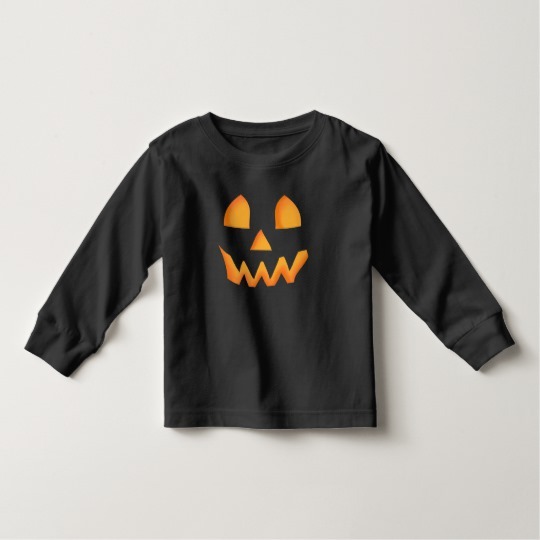 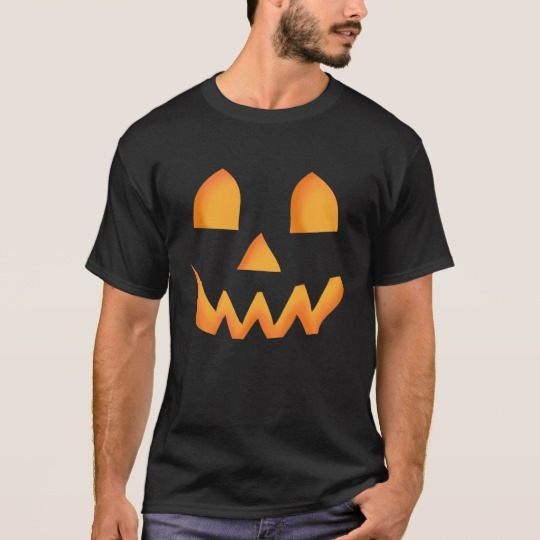 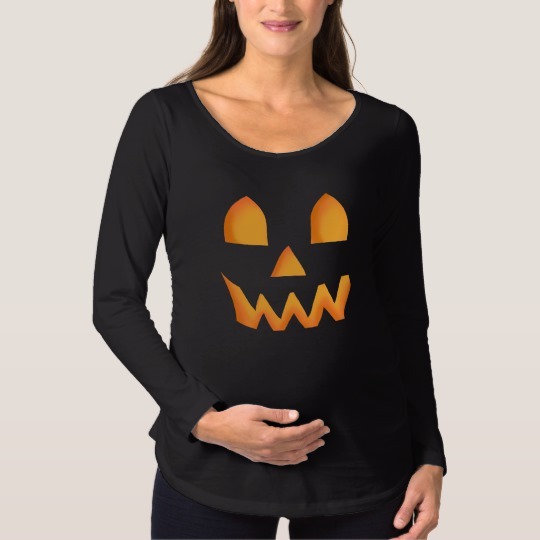 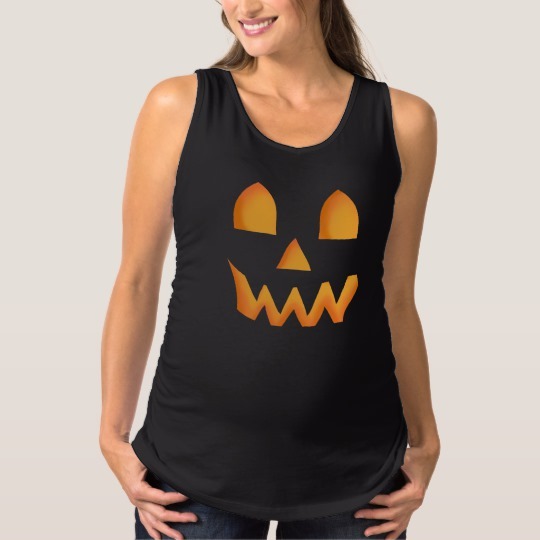 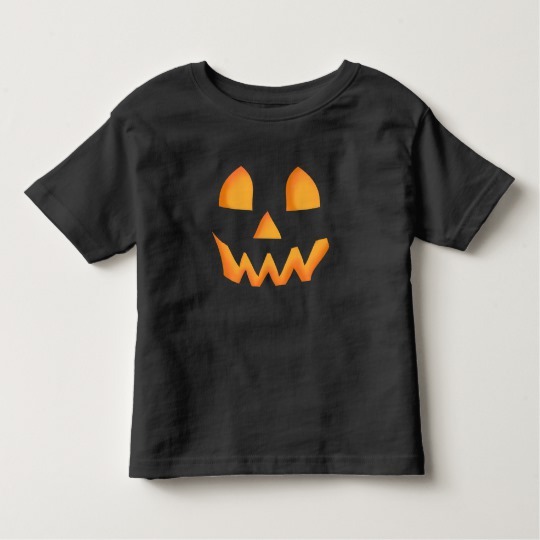 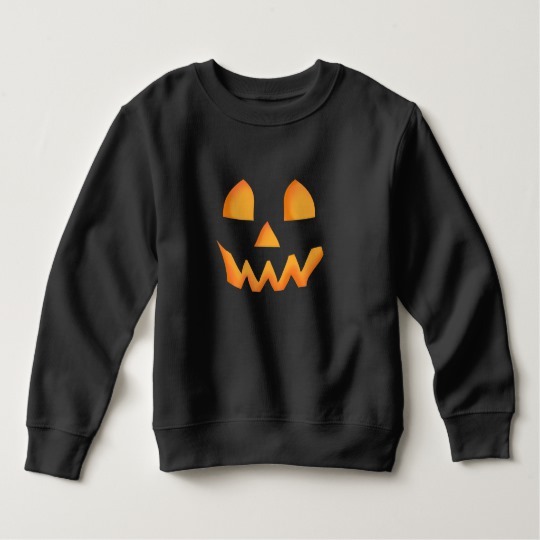 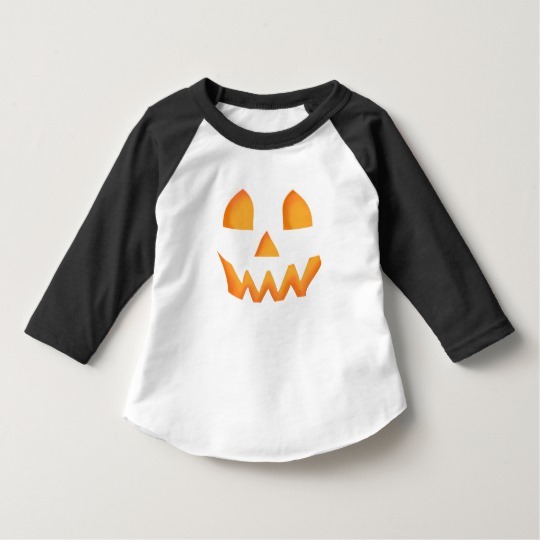 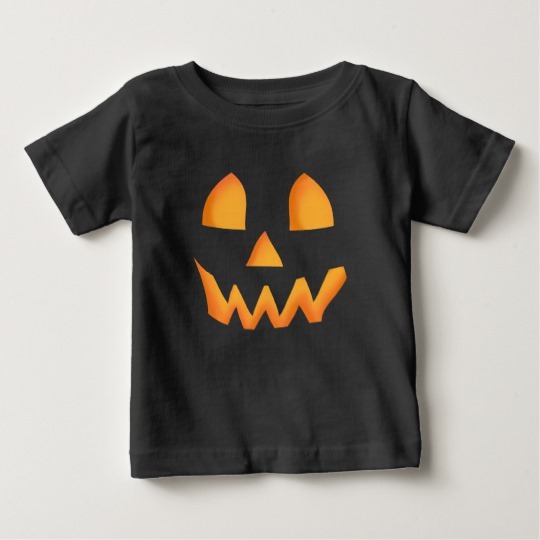 The crooked smile with orange glowing eyes and nose make up this jack o lantern face design. 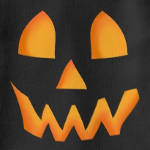 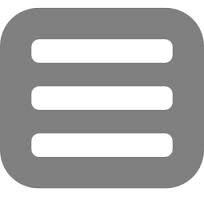 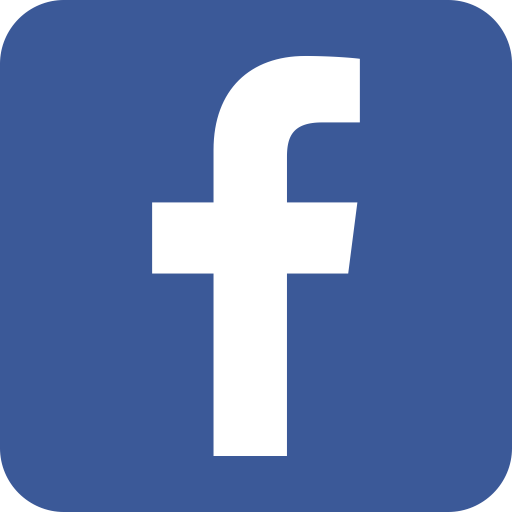 You don't need to carve a pumpkin to enjoy that classic Halloween symbol. 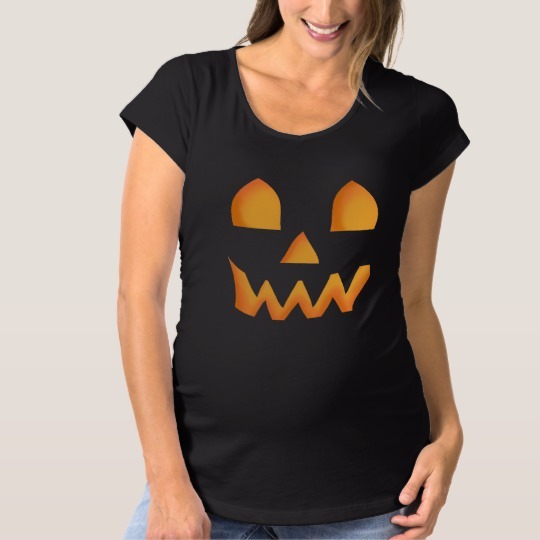 Glow like a Halloween pumpkin.